These pumps are designed to meet the stringent sanitation requirements in the milk and dairy industry, meat and poultry processing plants, and pet food manufacturers. 316L stainless steel, hygienic & ultra hygienic centrifugal pumps designed specifically for the food, beverages, dairy, biotech and pharmaceutical industries. and expanded diaphragm pump info. 316L stainless steel, hygienic & ultra hygienic centrifugal pumps designed specifically for the food, beverages, dairy, biotech and pharmaceutical industries. High end ultra hygienic centrifugal pump machined from forged, solid bar and plate 316L stainless steel for the ultimate in integrity and low ferrite content. and expanded positive displacement pump info. 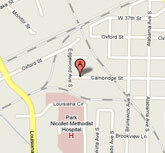 Ampco pump company is the most advanced in the PD market. The ONLY manufacturer that has a STAINLESS STEEL GEAR CASE AS A STANDARD!!! The ZP1, clean-out-of-place, is an industry workhorse. “Drop In” dimensional replacement on all series 15/30/60/130 and rectangular inlets. The ZP2, CIP, is also an industry workhorse. “Drop In” dimensional replacement on all series 15/30/60/130 and rectangular inlets. The NEW ZP3 Series, CIP, FRONT LOADING SEALS. You can now leave this pump “In Line” whilt the seals are changed!! Increasing production time and decreasing maintenance expenses. Truly an innovation in the PD pump world. Dry powder mixing applications, variable GPM and volume stations available. and expanded blending stations info. 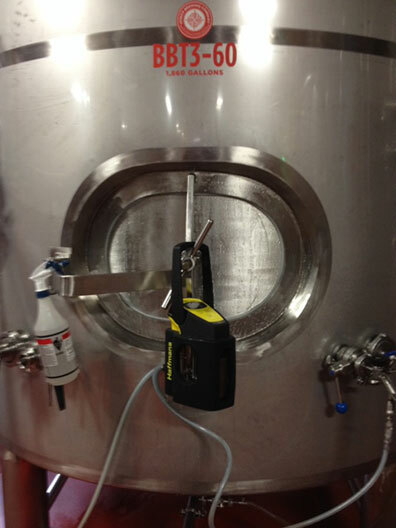 Haffmans C-DGM CO2/O2 Gehaltemeter in use at Indeed Brewing Company. Copyright 2009 - 2019 Quality Stainless Inc.